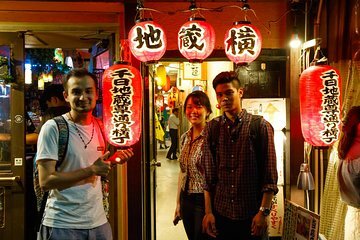 Get an insider’s guide to Osaka’s nightlife on this tour with a local guide. Find places that it’d be easy to overlook if you were traveling independently, and avoid getting lost after dark by touring with someone who knows the place inside out. Enjoy tasting typical Japanese bar food, like yakitori and sushi, and sample Japanese beer and sake. This is a great start to a night out in Osaka.